OpteamX is a dynamic company specializing in machine vision components and solutions that is headquartered in Azor near Tel Aviv, Israel. 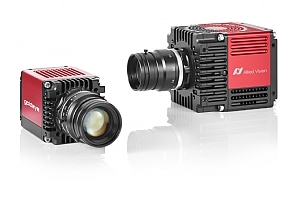 Having constantly extended its product range along with its customer base, OpteamX holds its current status as one of the leading machine vision companies, industrial cameras and imaging systems fields in Israel. We provide our exclusive solutions to Israel's leading companies, in various industries ranging from industrial automation, medical and research imaging to security and traffic technology. OpteamX is ISO 9001:2008 certified and all of our products are carefully chosen by parameters of quality, performance, guarantee and service. including a model with Optical vibration compensation function . 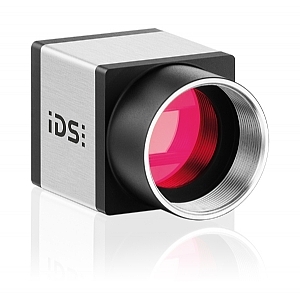 The new IDS series of cameras, is IDS 'most powerful series for industrial automation. Rugged and hard-working meets the IP65 / 67 requirements, which protect the camera from dust, splash, detergents, and accidental shifts of optics. M12 connection, and PoE connection option. Very suitable for multi-camera environments. 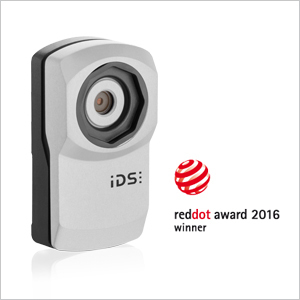 Thanks to the unique IDS software package, you can enjoy the plug & play interface, just like USB cameras, even with GigE. The cameras are immediately recognized in the system and ready for immediate use. 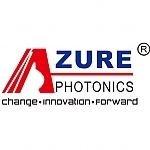 AZURE Photonics U.S.A., INC established in 2000, is an ISO 9001:2008 certified leading professional designer and manufacturer. 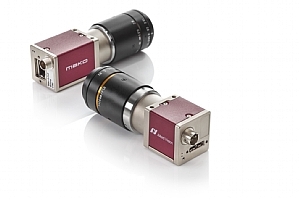 The UI-3590 (CP or ML) camera with rolling shutter CMOS sensor. 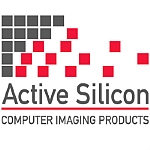 The 1/2" CMOS color sensor offers extremely high resolutions.Thanks to the latest BSI pixel technology it is very light-sensitive and therefore perfectly suitable for visualization applications. The New XC camera with 13 megapixel CMOS sensor and autofocus camera module by Sony includes many useful features of consumer cameras. Fully automatically. Innovative auto features of Sony digital cameras allow automatic operation of this versatile industrial camera, even under changing ambient conditions. The Goldeye is a short-wave infrared (SWIR) camera. It has a spectral response from 900 nm to 1700 nm. Its InGaAs sensors feature high sensitivity, very good linearity, and a high damage threshold against intense illumination. The Beck Optronic Solutions range of lenses is designed from first principles, with optical glasses as well as coatings optimised for operation in the SWIR waveband. Importantly, the performance is validated through SWIR waveband MTF testing. 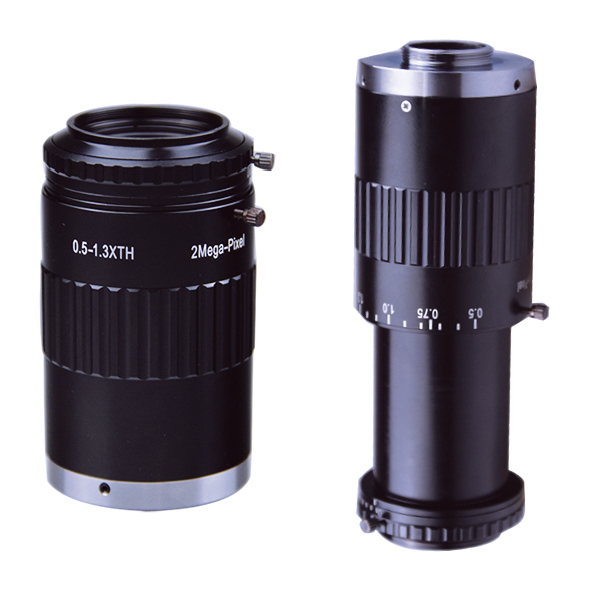 These lenses are ideal for many applications including security, inspection, quality control and machine vision. 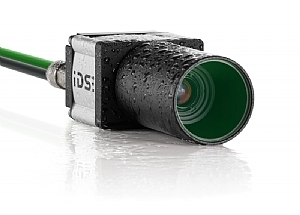 The Ensenso stereo 3D camera from IDS represents a solution for 3D image capture that is impressively precise, cost-efficient and fast.3D machine vision is the future for robot vision. Many applications in robotics and automated serial production can only be satisfactorily implemented using three-dimensional data. This applies equally to challenging assembly processes such as bonding and welding, and to the notoriously tricky pro-cess of bin picking. 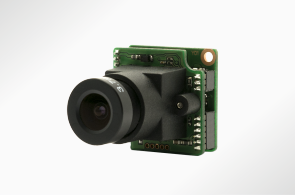 Compact USB3.0 Vision camera with CMOS sensors. The Mako USB3.0 monochrome is an industrial camera with an excellent price/performance ratio. All Mako USB cameras have the same compact housing with a form factor of 49.5 x 29 x 29 mm. WAT-910HX MBD Extra Low-light analog camera! With Sensitivity of up to 0.000009lx. The WAT-910HX MBD board camera can almost see in complete darkness! 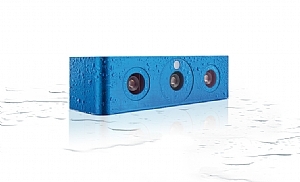 Equipped with an On Screed display this camera can optimize the user's experience. 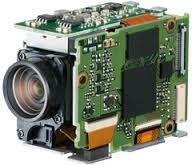 Camera includes 3D noise reduction (3DNR), digital wide dynamic range, dead pixel correction.